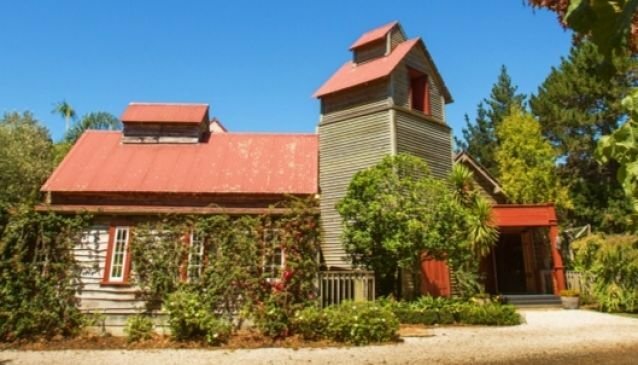 Located just 30 minutes from central Auckland, the Kumeu Valley Estate offers a rural setting for a wedding or function. The Estate is set in three acres of land and combines classic architecture with modern technology to ensure any event runs smoothly. The venue offers two function rooms, one that features a vaulted timber ceiling and large fireplace, and a larger space that opens up to a beautiful courtyard. Wedding parties can hold an outdoor ceremony in the pergola or use one of the function rooms as a wet weather option, and wedding photographs can be taken throughout the grounds. Staff at the Kumeu Valley Estate can also organise a range of activities including wine tasting, archery and horse riding. Facilities: Whiteboard, Sound System, Wireless Internet, Variable Room Set-ups, Catering, Event Coordinator, Fully Licensed.